Thomas Edmunds Price is a Republican politician currently serving as the U.S. Representative for Georgia’s 6th congressional district (Atlanta suburbs) since 2005. He is a physician who specializes in Orthopedic Surgery. He graduated medical school from the University of Michigan and completed his residency at Emory University. 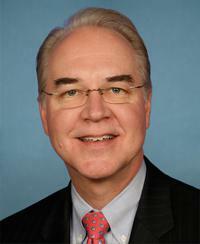 Price has sponsored many bills over the years offering an alternative to the Affordable Care Act (Obamacare), which Republicans consider a quintessential piece of their list of programs to reform America called “A Better Way”. The full repeal of the Patient Protection and Affordable Care Act (Obamacare). Freedom to opt out of Medicaid/Medicare programs. More flexibility around Health Savings Accounts, tax sheltered accounts used for IRS approved health care costs. Limits on Employer health coverage deductions for tax purposes. Federal grants for high risk pools to pay for costs of the neediest patients. 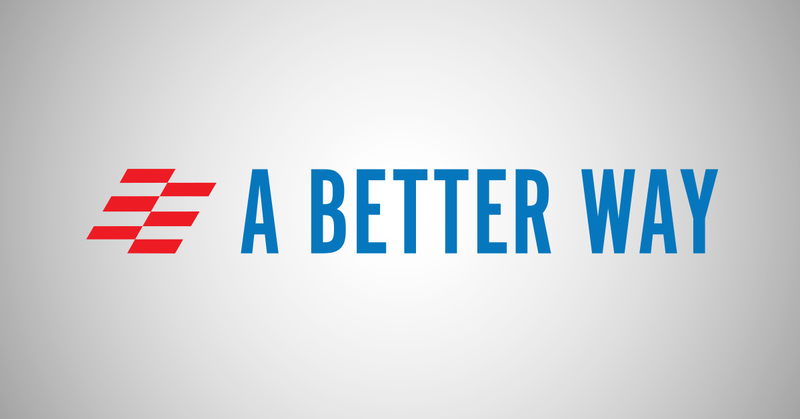 Ability for small businesses to band together across state lines as an association to buy health insurance. Ability for people to buy health insurance across state lines. Changes the burden of proof requirements in malpractice law suits that favor physicians. Increase transparency and quality in plan offerings.